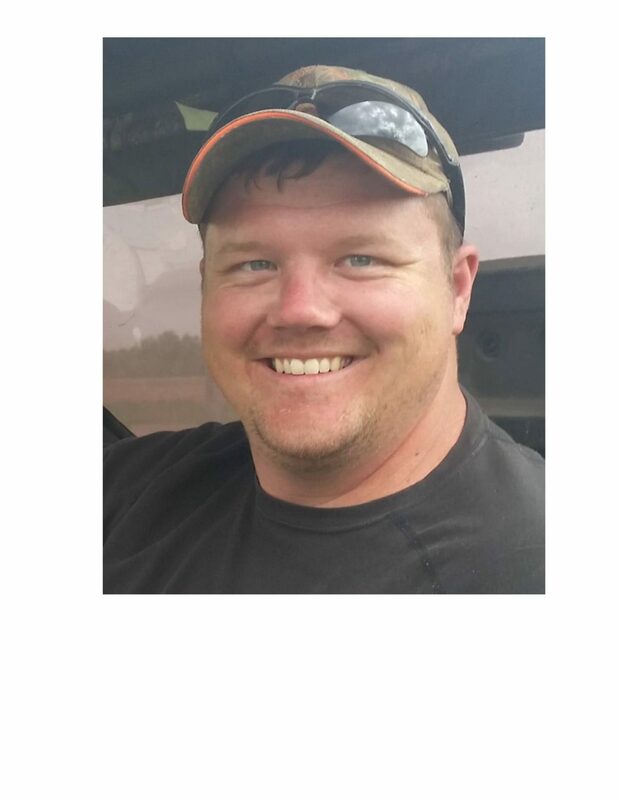 Jake Lee Villa, of Ogilvie, Minnesota passed away on Thursday, September 20, 2018 after a workplace accident in Minneapolis. He was 28 years old.  Jake was born on March 26, 1990 to Rodney Villa (also a IBEW local 292 member) and Vicki Hanson. He grew up in East Bethel, MN and graduated from St. Francis High School in 2008. In 2012, he married his high school sweetheart, Kelly Speldrick, and together they built a home in 2015 at the family farm, a place he loved so much since childhood. Jake completed a 5 year apprenticeship to be a construction electrician, earning his journeyman wireman’s license in 2017 and was employed with Muska Electric. He was a very hardworking and dedicated individual. He loved hunting, fishing, snowmobiles, ATV’s and all things outdoors. Jake had many friends and was widely known for his kindness and generosity. He was an exceptional husband, son, brother, and uncle. He was preceded in death by his grandfather Russell Bergren, and aunt Constance Lynn. Jake is survived by his loving wife Kelly; his parents, Rodney (XueLian) Villa, Vicki (Leland) Hanson; his brother Rex (Alicia) Villa; in-laws, Mark and Susan Speldrick, Jessica Bottelson; nieces and nephews, Reagan and Ryan Villa, Bradley and Easton Bottelson; as well as many other relatives and friends. VISITATION will be held on Friday, Sept. 28, 2018 from 4-8 pm at Akkerman-Ingebrand Funeral Home (825 South Union St., Mora MN 55051) and one hour prior to the FUNERAL SERVICE which will be held at 12:00 pm. on Saturday, Sept. 29, 2018 at the Fish Lake Pavilion (674 Fish Lake Dr. Mora, MN 55051) where he and Kelly celebrated their marriage.